Earlier today, Anne Wallestad shared her thoughts on four assumptions made in a recent fundraising report entitled “Pennies for Charity” in an opinion piece published by The Chronicle of Philanthropy. We summarize her viewpoint here but encourage you to read “Deeply Flawed ‘Pennies for Charity’ Report Can Hurt Good Nonprofits” in full on The Chronicle of Philanthropy website. Last week, the New York Attorney General’s office released a report, “Pennies for Charity,” seeking to show donors where their money goes when giving to a particular nonprofit. 1. Flawed assumption: The less an organization spends on fundraising, the more effective that organization is. Reality: The percentage of budget spent on fundraising may be a measure of how effective an organization is at fundraising, but it is not a measure of how effective it is as an organization. 2. Flawed assumption: It’s always better to spend less on fundraising. Reality: Nonprofit organizations need raised funds to support the important work that they do, and — to succeed in the long-term — they need to invest in building a strong, effective, and resilient fundraising program. 3. Flawed assumption: Each individual fundraising tactic is designed to drive as much money as possible into the organization. Reality: Some smart fundraising strategies and tactics expect to make very little money, or even lose some. This is especially true of broad-based fundraising efforts that are focused on introducing new, smaller-dollar donors to an organization. 4. Flawed assumption: Donors have a right to ensure the majority of their donation will go to support the organization’s mission. Reality: Donors (and regulators and watchdogs, for that matter) should seek to understand how — in aggregate — an organization is using the dollars it raises in pursuit of its mission. As for the database accompanying the report, it is problematic for different reasons. It focuses solely on money raised by professional fundraisers, which is often just a portion of their fundraising strategy. This is dangerous and misleading. Transparency is good. But transparency that is incomplete or lacking the context needed to meaningfully interpret the data can be dangerous. 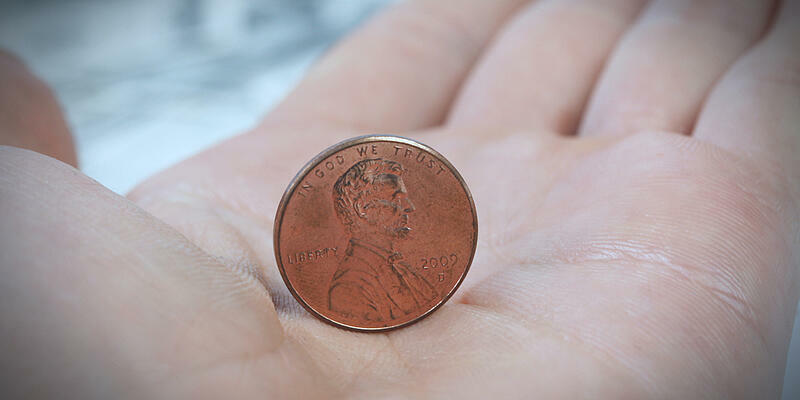 For a more thorough breakdown of issues with “Pennies for Charity report” and why its assumptions are troublesome, read” Deeply Flawed ‘Pennies for Charity’ Report Can Hurt Good Nonprofits” in full.